With 2 locations in Farragut and Perimeter Park, West Knoxville. Welcome to Knoxville General Services. Our carpenters, roofers, painters, foundation, structural specialists and other craftsmen perform their tasks under the direct supervision of our general manager. All of our customer-friendly workers are professionals in their field of expertise. "KGS is the longest running home improvement company in Knoxville, TN that has maintained an A+ rating with the BBB for 15 consecutive years." 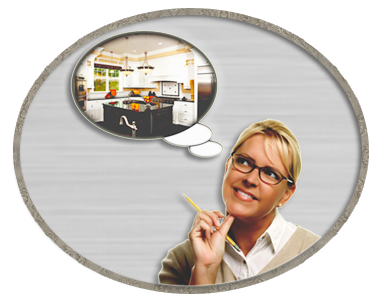 Knoxville General Services, LLC is a full service Home Improvement Company, but our customers also include retail, commercial, and industrial clients, who use our services for their repair and remodeling needs.